What’s Your Encouragement Style? – The Inner Soul of Me! Home Uncategorized What’s Your Encouragement Style? Speaking. Proverbs 16:24 says, “Pleasant words are … sweet to the soul and healing to the bones.” The number of ways we can encourage one another through our speech is almost limitless. One way is to recognize verbally the positive qualities in others’ lives. Writing. The New Testament epistles are proof of the power of written communication. Sometimes a short note to someone who’s discouraged can mean so much. Think creatively. Being present. “The Lord is close to the brokenhearted,” says Psalm 34:18. Sometimes God asks us simply to be with others in person on his behalf. We don’t have to speak much; our presence itself can be a deeply encouraging gift. Touching. Jesus often touched people. Scientists are just starting to document the positive effects of touch, which God has known about all along. From a light touch on the forearm to a tight hug, these gestures encourage others wordlessly. Praying. “You help us by your prayers,” Paul wrote in 2 Corinthians 1:11. Everyone can have this ministry. Showing hospitality. “Practice hospitality,” says Romans 12:13. The Greek word for hospitality denotes “brotherly love of strangers.” Practicing biblical hospitality means reaching out to the “emotional strangers” who need to experience the heartfelt compassion that comes with the extra plate on the table. Giving. “A generous man will himself be blessed,” says Proverbs 22:9. God wants his people to share their lives with others—their time, their money, their possessions. Any of these can be used creatively to encourage others. What encouraging things have other believers done for you? 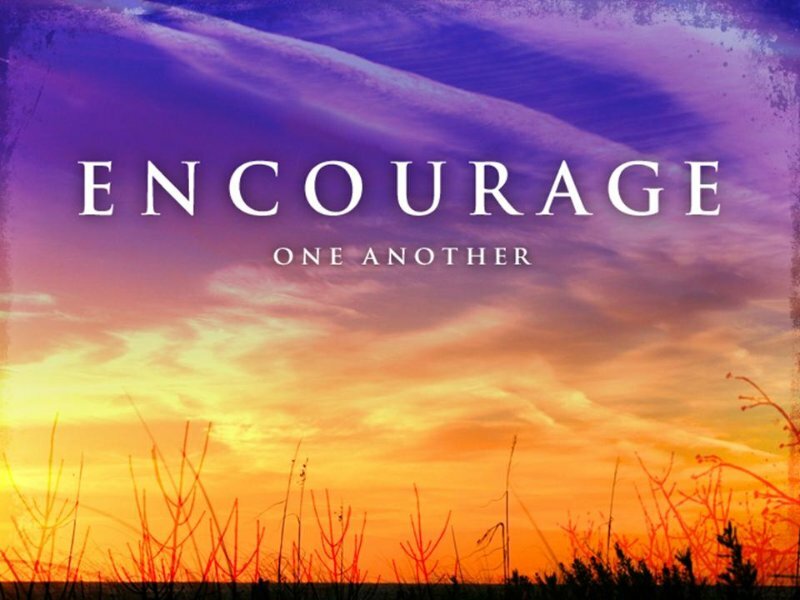 What effective acts of encouragement have you extended to others? What things don’t seem to work when we’re trying to encourage a hurting person? 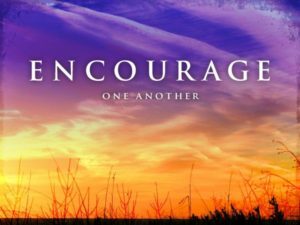 Have you accepted and thanked God for your encouragement style?